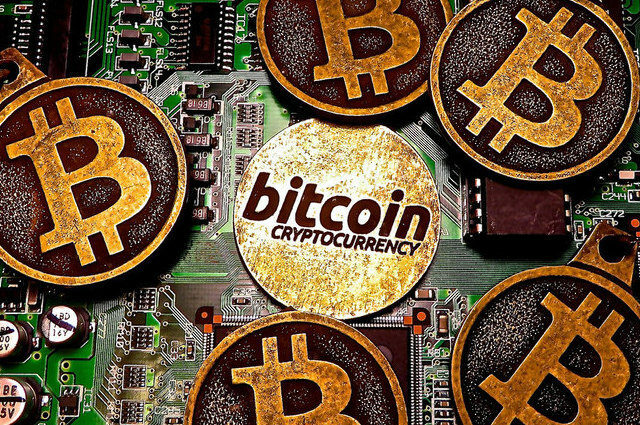 A bitcoin refers to a digital currency that can be used in making payments of whichever value with no fees. It is the first digital payment system that is based on decentralized currency. The currency has no administrator or central repository. They were invented in mid 2009 by a guy named Satoshi Nakamoto after the release of its open-source-software. With this currency, transactions occur directly between the involved parties; there is no intermediary. The transactions are then verified through the use of network nodes. The transactions are then recorded in a ledger that is publicly distributed called a blockchain. Bitcoins are rewards for a certain unique process called mining. They can be exchanged with other major denominations, services and products. Cryptocurrencies could also be held as a form of investment. In a recent research study published by The London School of Economics in June 2017, there are about 8 million unique users of cryptocurrencies, and most of them use bitcoins. With cryptocurrencies, transactions are free and no fee is levied because it often involves the two parties involved only. There are no bank charges and no government control. The blockchain is used as a public ledger to verify transactions. Cryptocurrencies are now being used when making private payments where the buyer wants to maintain anonymity. This new form of currency is worth the hype that it is currently receiving. As of of today’s date, a single bitcoin is valued at about $14,000, whereas that an ounce of gold is valued at $1,300. In cryptocurrency trading, transactions are defined in a forth-like language where a single transaction is made up of one or several inputs, and one or several outputs. For instance, when a person sends bitcoins, he designates each address together with the amount of the currency that he is sending to the output address. In order to avoid double spending, the input must always refer to an unspent blockchain output. The use of different inputs is similar to the use several coins in an ordinary cash transactions. Transactions have multiple outputs, and this gives users the ability to send bitcoins to several users in a single transaction. Previous articleHow to start a business out of your home?